Many people flock to South America every year simply to catch a glimpse of the iconic wonder of the world that is Machu Picchu. However, what seasoned hikers might not realize is that this part of the world has perfect conditions, not just for just hiking, but also for cycling. 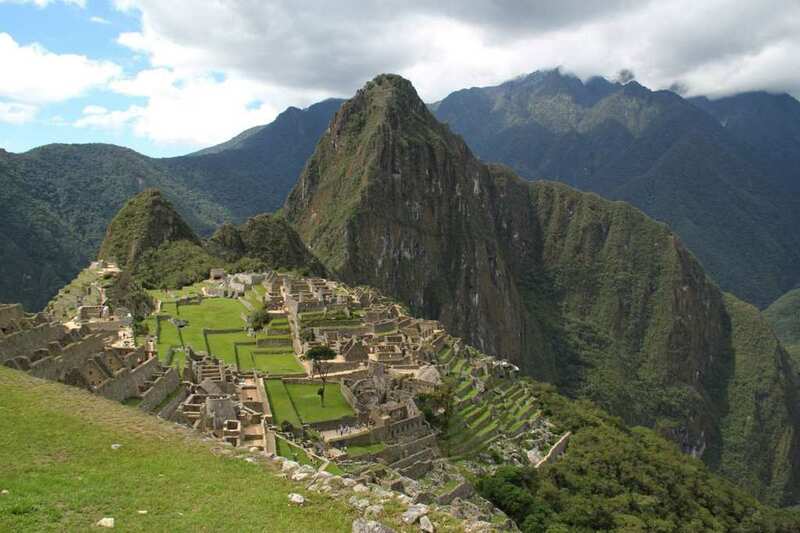 As of August 2019, a new exciting tour is on its way called The Sacred Valley & Machu Picchu tour. The tour aims to attract travelers who are less interested in simply seeing sites and more interested in going on a daring adventure. Or, if you love both, then this might be the perfect trip for you. For those who love both being culturally enriched while also enjoying the outdoors and taking part in fast-paced activities – this might be your best bet. The tour, which primarily focuses on hiking and cycling, takes participants through the homes of Peru’s ancient Inca Empire. However, it seems that Machu Picchu and the Sacred Valley won’t be the only place that avid bikers and hikers will be able to explore. 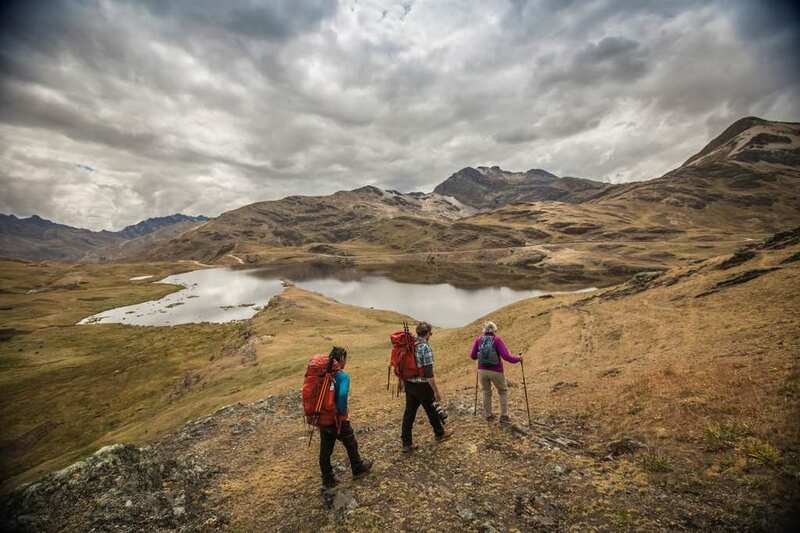 Trek Travel has joined forces with travel company Explora to provide a number of exciting tours for people who want to experience the historical and cultural significance of multiple regions, while also living life on the wild side. 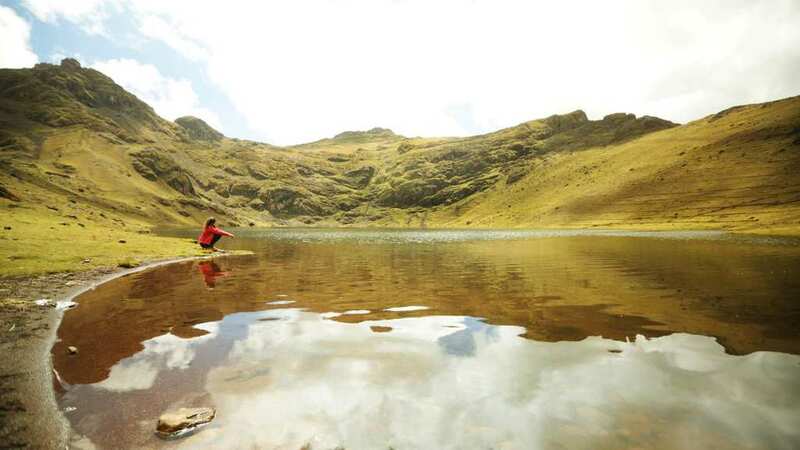 As far as the Peruvian tour is concerned, travelers can expect to stay at accommodation in the Rio Urubamba Valleru. During the daring expedition, participants will cycle and hike the 75 miles that span the Sacred Valley. While there are plenty of opportunities for stunning views and exhilarating journeys, you will also get a chance to visit local villages and experiencing the ancient Inca lands from the local’s perspective. If you are worried that you’ll burn out after the first day, then fear not. Travelers will also be taken to the Pumachaua Bath House in order to relax one’s muscles and reinvigorate midway through the trip.